Flame Spray Metal Coating Services near Denver, CO | Kendo, Inc.
Kendo Incorporated recently purchased the equipment and hired key employees from formerly known Flame Spray, a Denver based company for many years. 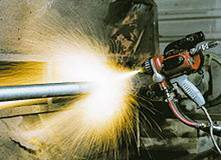 Flame spray is a specialized process of coating various metals in high wear applications. 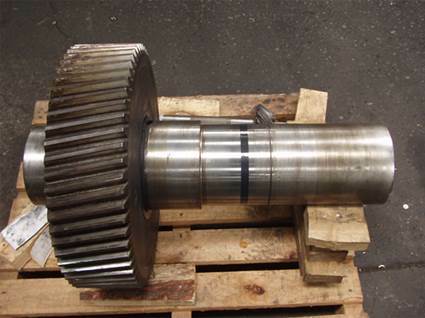 Worn out parts are given a second life saving time, money, and long lead times over buying new OEM parts.